Back from extinction… They're Dino Smashers! 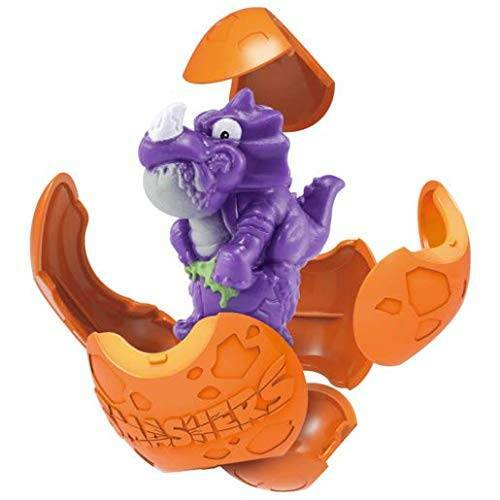 What's inside the your dinosaur SMASH EGG? 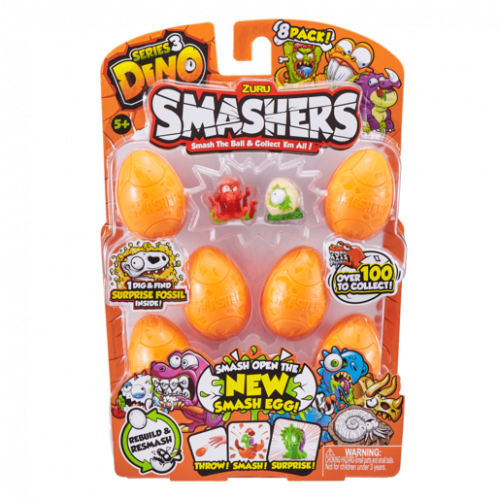 Just throw, smash, surprise to find over 100 WACKY dinosaur SMASHERS hiding inside! Can you find the ULTRA RARE SKULL SMASHERS in DINO DIRT? Rebuild & resmash your SMASH EGG anytime! 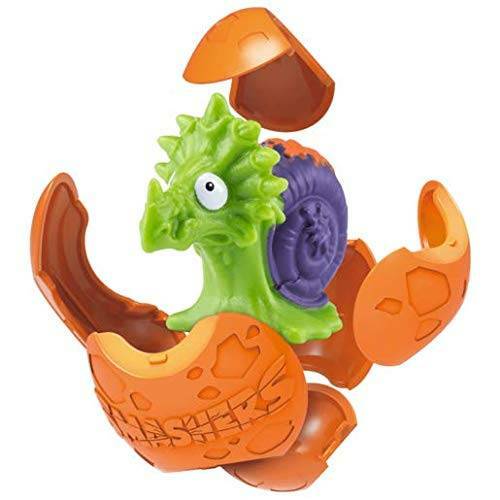 Smash your Smashers on the ground, to the wall or anywhere you can think and start building your Smashers collection today! 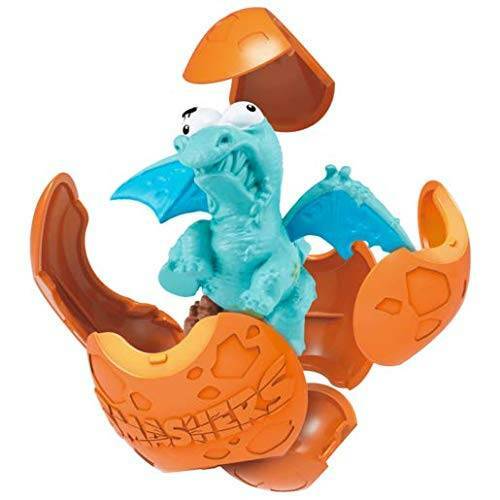 Keep track of your entire prehistoric collection with our free Collector's Guide inside every pack or download the Smashers app! The Smashers app allows you to interact with your collection and earn Smash Points to become the ultimate Smashers champion! Assorted item, so visible dinos will vary from pack to pack.